Do you have trouble remembering where you put your keys? Do you forget appointments, colleagues’ names or even why you walked into a room? A strong memory depends on a number of factors and can be impeded by being stressed and trying to do too much at once. Fortunately there are lots of things you can do to improve your mental performance. The following vitamins and herbs may be beneficial for students studying for exams, busy working professionals or anyone looking to stay mentally sharp as they get older. High potency complex for energy production. Mecobalamin; is an active form of B12 found in the human body, which can participate directly as coenzyme for metabolic reactions. A fast-acting triple action formula that supports memory, stress and energy. Exlusivley containing clinically trialed Sensoril®, it helps to alleviate symptoms of anxiety and stress. 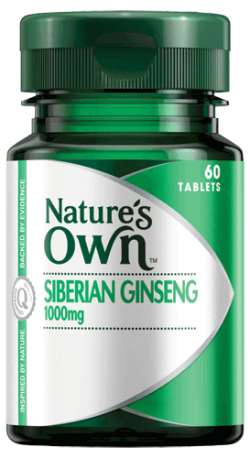 Helps to support the healthy functioning of the nervous system. Once daily relief from the symptoms of PMS. Provides support to the nervous system. Helps to facilitate energy production. Helps to play a supportive role in DNA repair for skin cells. Helps the body to deal with physical and mental stress. Helps to improve stamina and endurance. Helps with mental fatigue & alertness. 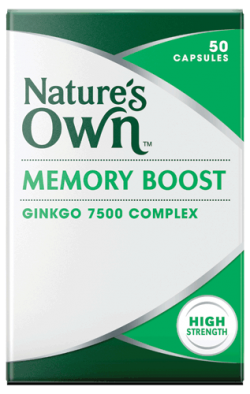 Improves memory & concentration. With Lactium and Ziziphus to help relieve stress and assist healthy sleep. 50% more Lactium with added hops to help calm the nerves and a racing mind to help you get to sleep and stay asleep. The ingredients in Sleep-Ezy have been traditionally used in Western herbal medicine to calm the nerves and relieve sleeplessness. High strength, Valerian based relief of sleeplessness. Twice daily dose to help calm the nerves.